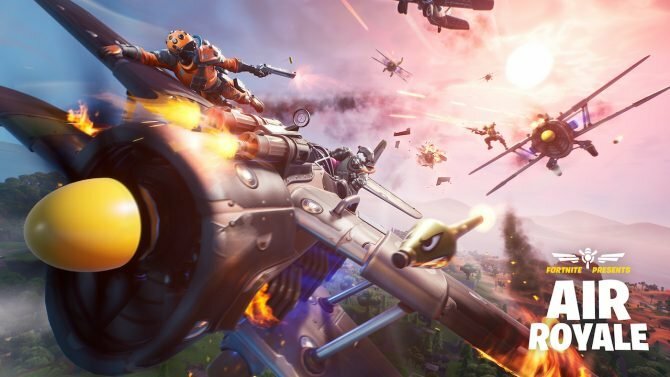 Epic Games' smash hit shooter Fortnite has reached some astounding heights, with a player base that has now exceeded 125 million players worldwide. With the recent release of the game on Nintendo Switch, Fortnite has continued to go into a global phenomenon, and if the new player count revealed by Epic Games is any indication, it’s only going to continue to grow in the coming months and (maybe) years. 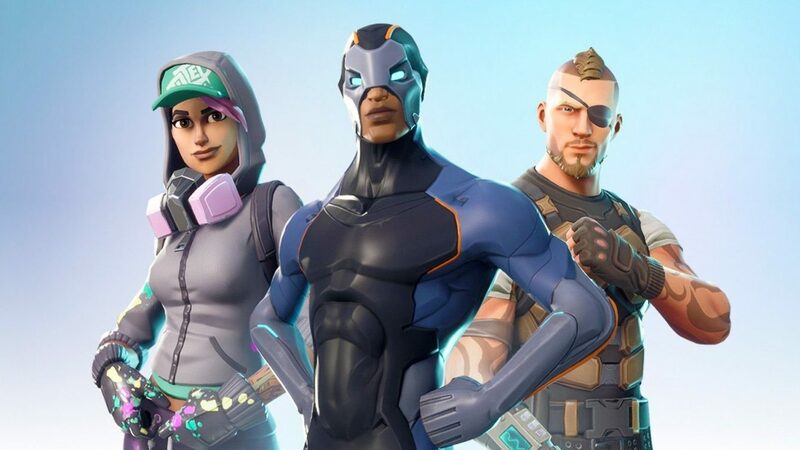 In a blog post, developer Epic Games has revealed that Fortnite has now amassed a playerbase of over 125 million players across all of its platforms, which brings it an absolutely gargantuan community between its various iterations on consoles, mobile, and PC. 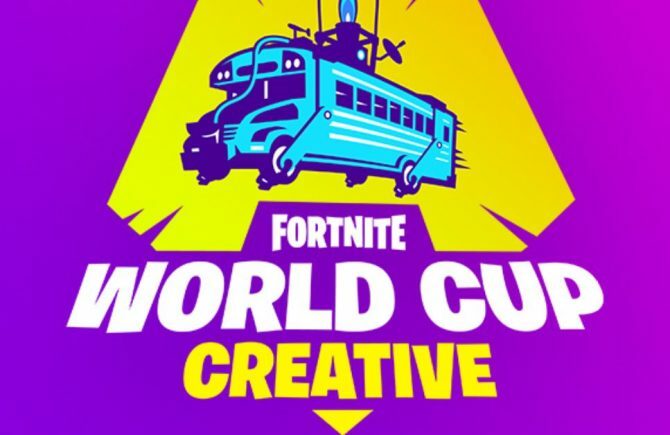 Epic stated that qualifiers for the Fortnite World Cup will begin starting this fall, and the first Fortnite World Cup is officially set to begin sometime in late 2019. 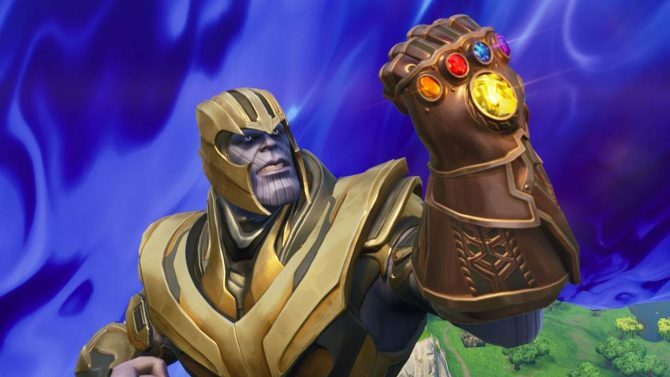 Overall, Epic Games will be contributing a $100 million prize pool that will be split “between many events at different levels of competition around the globe,” and added that the competition itself will be centered around Solos and Duos, though there will also be opportunities for Squads to compete as well. 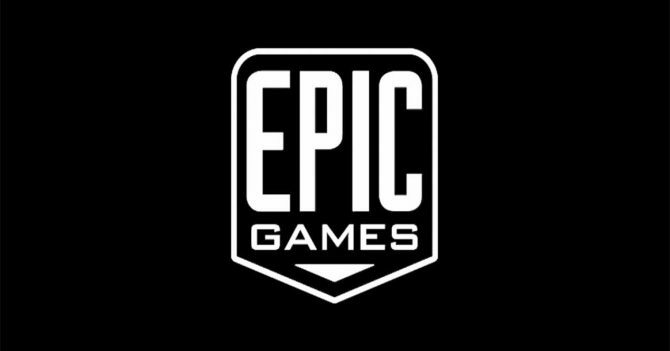 More specific details regarding the competitions will be announced at a later time regarding rules, code of conduct, platforms, and the schedule for Fall 2018’s qualifiers from Epic Games.